Location. 27° 36.933′ N, 82° 44.14′ W. Marker is in Tierra Verde, Florida, in Pinellas County. Marker can be reached from Anderson Boulevard (State Highway 679) 1½ miles west of Pinellas Bayway South, on the left when traveling west. Touch for map. 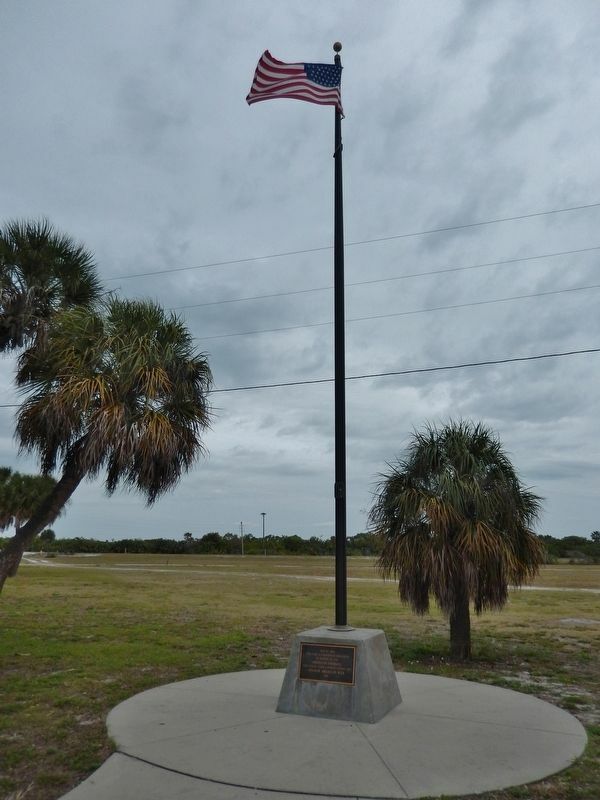 Memorial is located within Fort De Soto Park, just north of the Gulf Fishing Pier parking lot. Marker is at or near this postal address: 3500 Pinellas Bayway South, Saint Petersburg FL 33715, United States of America. Touch for directions. (about 700 feet away, measured in a direct line); Tierra Verde Mound (approx. 3.8 miles away); Zephaniah Phillips' Homestead Site (approx. 5 miles away); "Pass-A-Grille" (approx. 5.1 miles away); Passage Key (approx. 5.6 miles away). Touch for a list and map of all markers in Tierra Verde. More. 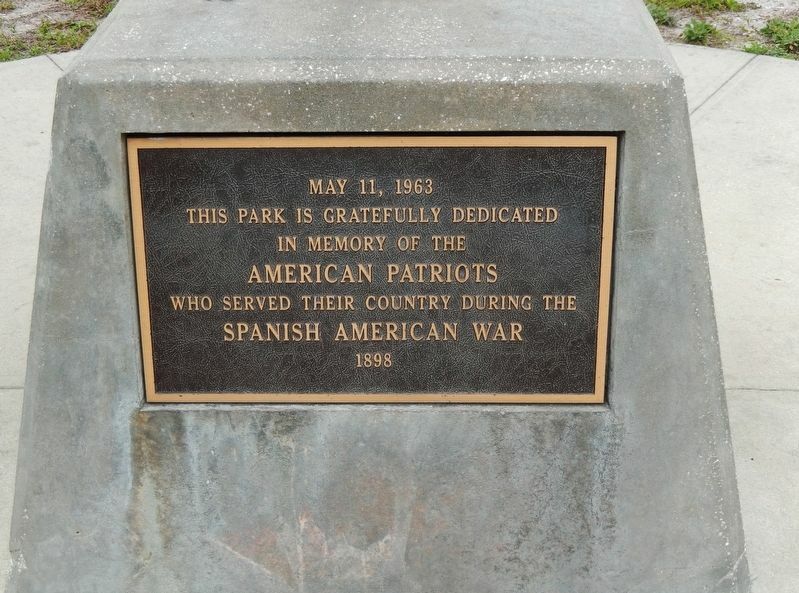 Search the internet for Spanish American War Memorial.